After we opened new office in Chandler, we promoted our brand during Christmas and New Year at Phoenix Premium Outlets (Address: 4976 Premium Outlets Way, Chandler, AZ 85226). As one of the major shopping malls in Arizona, Phoenix Premium Outlets is an ideal venue for businesses to establish connection with potential customers. Now We are excited to provide legal serves to clients from Chandler and Ahwatukee. Call us today to get a free consultation and discount! 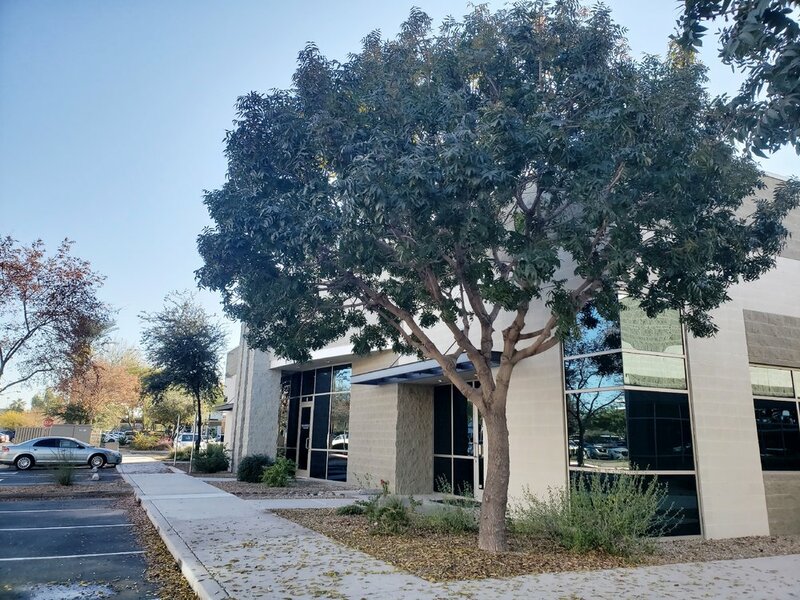 Rose & Associates, PLLC opens new office in Chandler, AZ on December 1, 2018 to provide better services to our clients. © 2018 Rose & Associates, PLLC. All Rights Reserved.